Hannah Swithinbank leads Tearfund’s Theology and Network Engagement Team. She is responsible for the development of Tearfund’s theological foundations and their expression in the organisation’s work. Her main focus is on exploring the ways that Christian ideas about justice, restoration and human flourishing relate to international development and humanitarian work, and she does this in collaboration and conversation with theologians and reflective practitioners around the world. 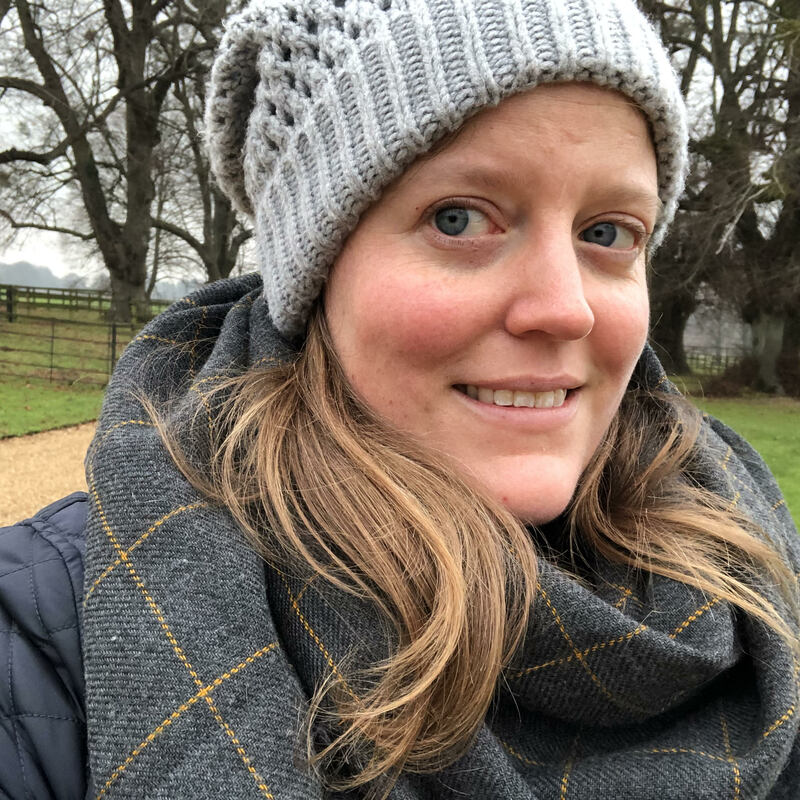 Before joining Tearfund she studied Ancient History at the University of St Andrew and wrote a PhD exploring the way political discourse in the Roman Republic contributed to conflicting understandings of the Republican constitution and ultimately to civil war. Her other interests include politics, arts and culture, and photography. She can be found on the internet @hannahswiv on twitter, and at hannahswithinbank.com.